Evoca Machines And Hawkr System Makes A Lidl Project A Giant Step. 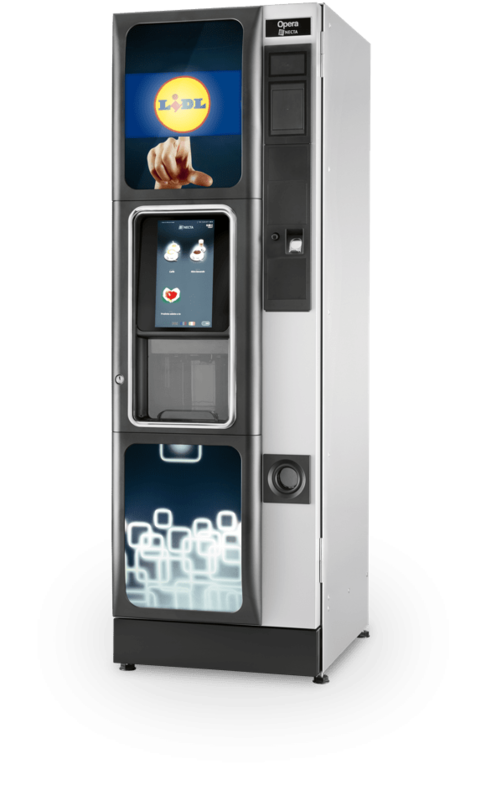 The Hawkr system is available now, factory-fitted, in the sector-leading freestanding Evoca machines Canto, Canto Touch and Opera Touch. It’s an innovation that comes to the UK having been tried and tested on Evoca machines in France. Over the last 12 months, Evoca and Hawkr have combined on a growing list of projects across the Channel, including a national project with a well-known supermarket chain. 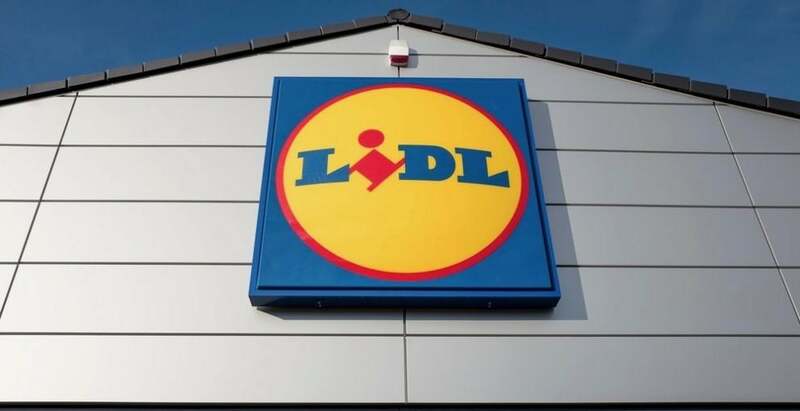 Lidl France, which operates 1,500 outlets, has started a trial process in several stores. 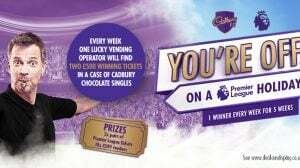 The aim is to confirm a business model based on installing Necta’s free standing Opera Touch machines front-of-house for the use of customers. The digital content featured on those machines is updated using the Hawkr system. For more info on Hawkr and its features and benefits click HERE or contact enquiries@hawkr.io.